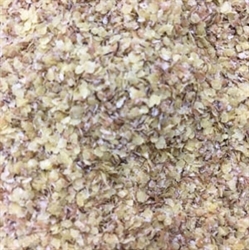 Wheat Germ is a rich source of B -group vitamins and is richest source of vitamin-E. It can be used as food supplement and as a breakfast cereal. Due to presence of high content of fat and lipolytic enzymes. 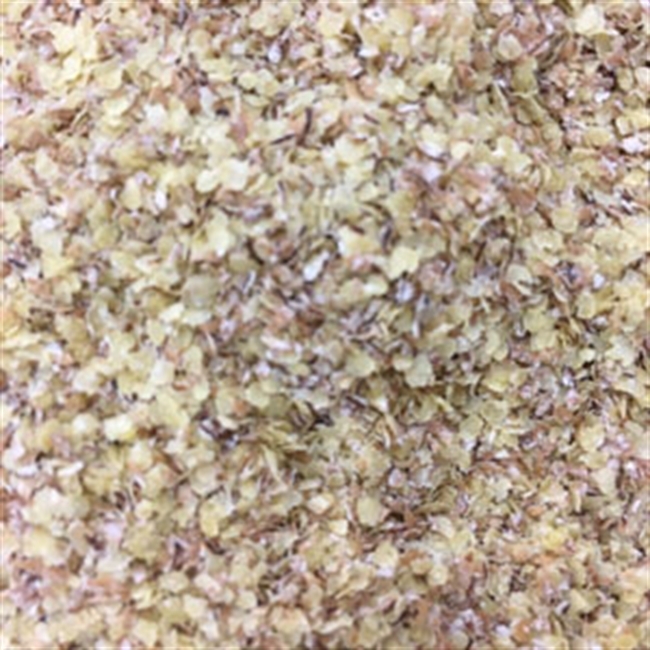 Therefore wheat germ needs to be stabilized for enhancing the shelf-life.